I bet most people in the audience were hoping this situation would go awry. 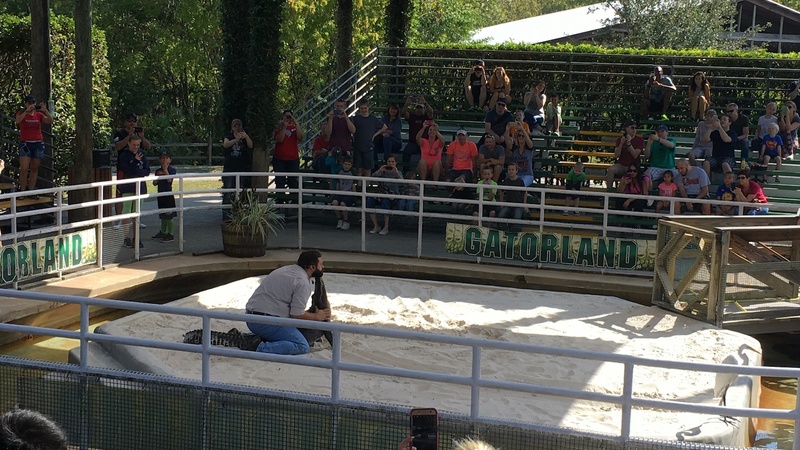 You are an arrogant man, Mr. Gator Wrestler. 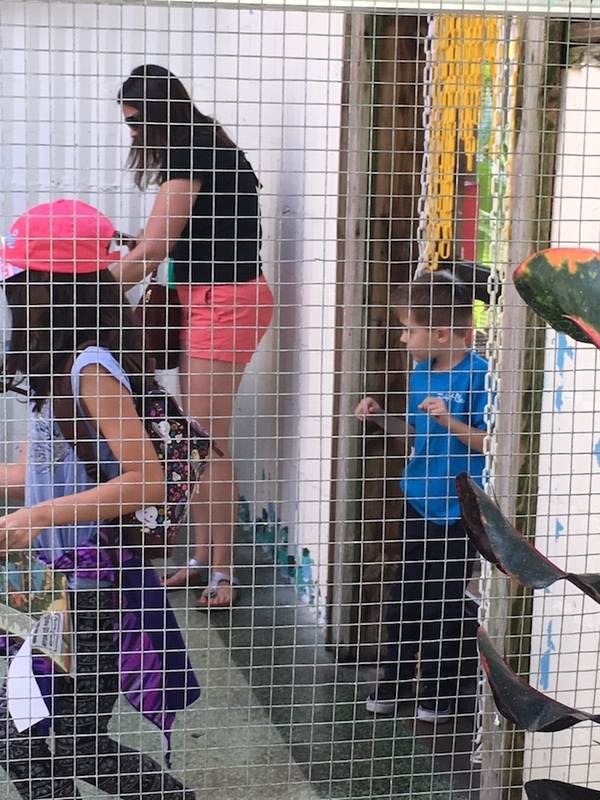 Xander thought he wanted to go into a cage filled with birds. Here is the moment he reconsidered.